This page contains information relating to cyber-security. I was the campus representative for the Title V funded grant (ended 2006) entitled "Improving Access to Information Systems at Hispanic-Serving Institutions: A Cooperative Arrangement". This grant invovles several area universities including Cal Poly Pomona, where I am currently employed. This was a multi-year grant with definable measurable outcomes that met the overall goal of increasing security awareness and hardening. Education of staff, faculty and students was a key part of this grant. Title V benefited the campuses by providing risk and vulnerability assessments, on-site technical and non-technical training, policy development, and opportunities to collaborate. 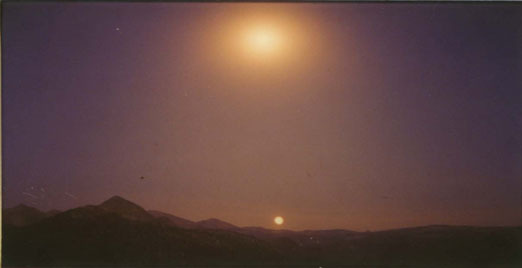 It also provided funds to support the development of in-house tools. 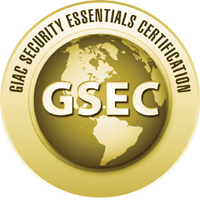 The grant also provided funds for security related certification. Working on this grant led me to grow my knowledge in the field of information security. I serve on the EDUCAUSE Higher Education Information Security Council's Awareness and Training working group. This group is responsible for the EDUCAUSE Security Video contest. The group has also produced a resource kit for National Cyber Security Awareness Month as well as other security awareness materials. I also contributed to the Security Awareness Quick Start Guide and Model IT Security Training Materials. I am also on the team that produces the Cal Poly Pomona annual CyberSecurity Fair, held in conjunction with the National Cyber Security Awareness Month. 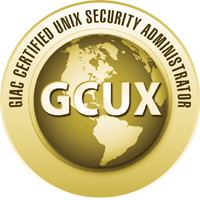 Past certifications include SANS (http://www.sans.org) GCUX and GSEC gold certifications.